The rejected proposal would have ensured all Aeroplan Miles be transferred into Air Canada's new loyalty program. Air Canada, The Toronto-Dominion Bank, Canadian Imperial Bank of Commerce, and Visa Canada Corporation recently announced that Aimia Inc. has rejected their proposal to acquire its Aeroplan loyalty business disclosed on July 25, 2018. The parties had set a deadline of August 2, 2018 for Aimia to accept the proposal. The proposal would have ensured value and continuity for Aeroplan members as well as customers of Air Canada, TD, CIBC and Visa. 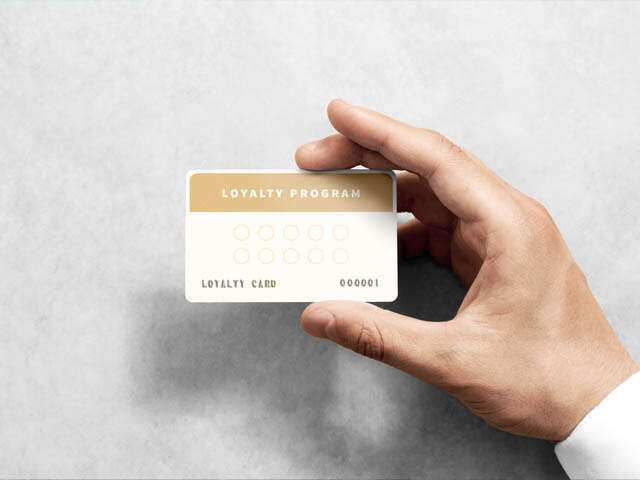 It would have also allowed Aeroplan Miles to transfer into Air Canada's new loyalty program in 2020. Aimia has since annouced new partnerships with Porter Airlines, Air Transat and Flair Airlines.